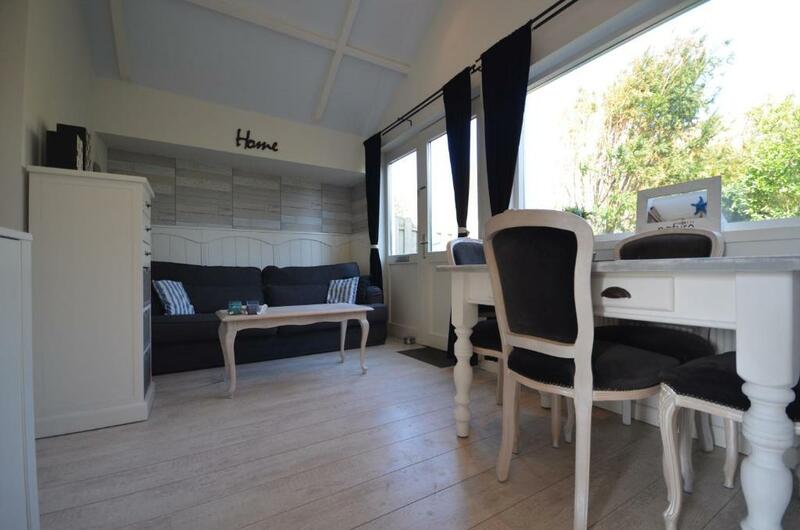 This self-catering cottage is only 700 feet from the beach in Zandvoort and features free Wi-Fi, an open-plan living area overlooking the spacious garden and a fully-equipped kitchen. 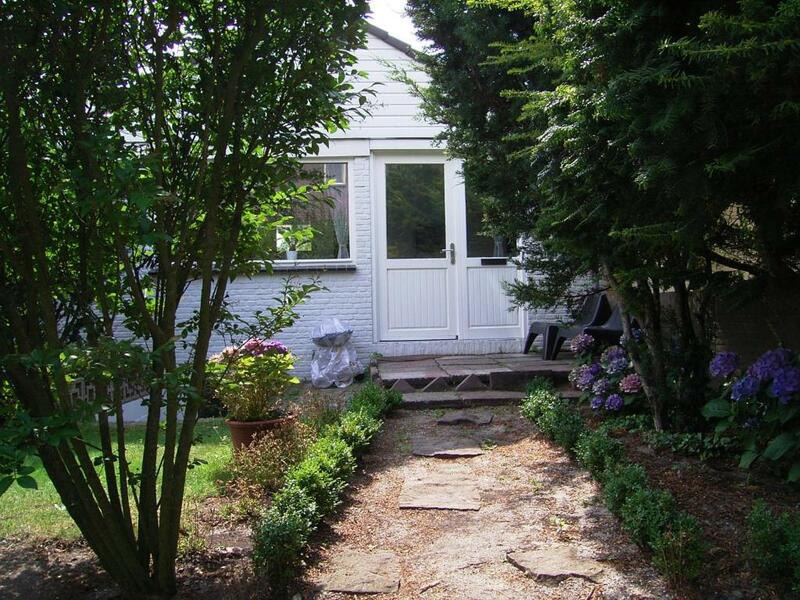 Beach Cottage Zandvoort includes a separate bedroom and a terrace with a seating area and sun loungers. The living area includes a dining table for 2 and a large sofa. 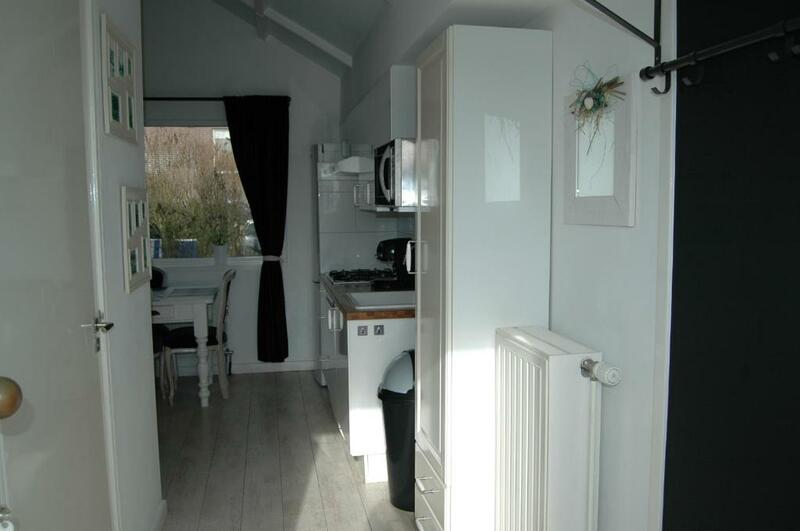 In the kitchen there is a gas hob, dishwasher and a large fridge freezer. 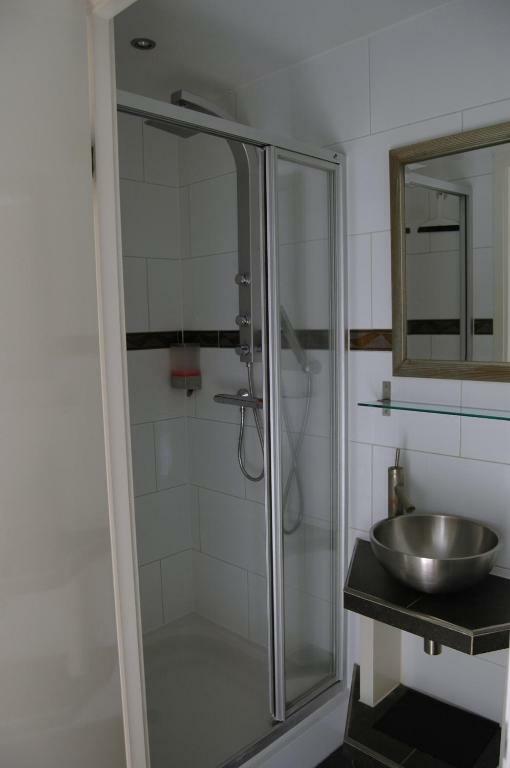 Zandvoort Beach Cottage also has a modern bathroom with a shower. The center of historic Haarlem, featuring the Frans Hals Museum, is 20 minutes away by car. The Kennemer Golf & Country Club is a 5-minute drive from Beach Cottage. When would you like to stay at Beach Cottage Zandvoort? This is cottage consists of a living room with a large sofa, a dining table and a fully-equipped kitchen. A separate bedroom with a double bed bed, one duvet and a bathroom are also offered. The spacious garden includes garden furniture and several sun loungers. Bed linen and 1 set of small towels per person per stay is provided. 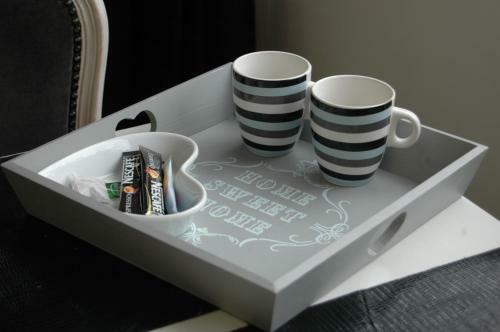 House Rules Beach Cottage Zandvoort takes special requests – add in the next step! A EUR100 damage deposit is required 14 days before arrival (about USD112.55). This deposit will be fully refunded 7 days after check-out, as long as there isn't any damage to the property. 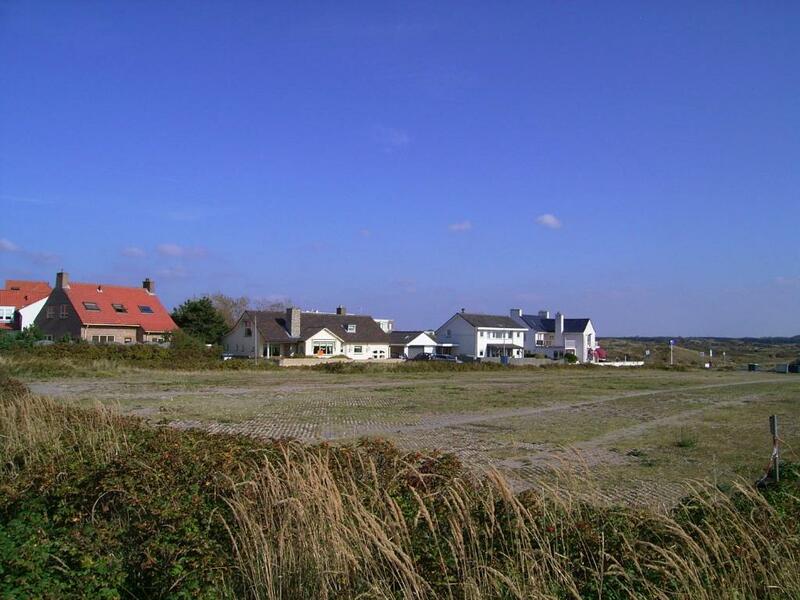 Please inform Beach Cottage Zandvoort of your expected arrival time in advance. You can use the Special Requests box when booking, or contact the property directly using the contact details in your confirmation. A damage deposit of EUR 100 is required. The host charges this 14 days before arrival. That's about 112.55USD. This will be collected by bank transfer. You should be reimbursed within 7 days of check-out. Your deposit will be refunded in full by bank transfer, subject to an inspection of the property. We need at least 5 reviews before we can calculate a review score. 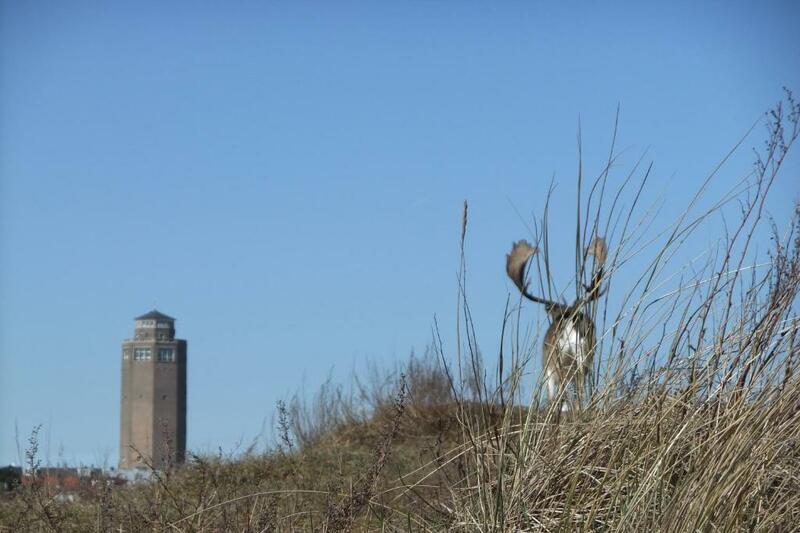 If you book and review your stay, you can help Beach Cottage Zandvoort meet this goal.